Enter Your Promising Practice to Win! 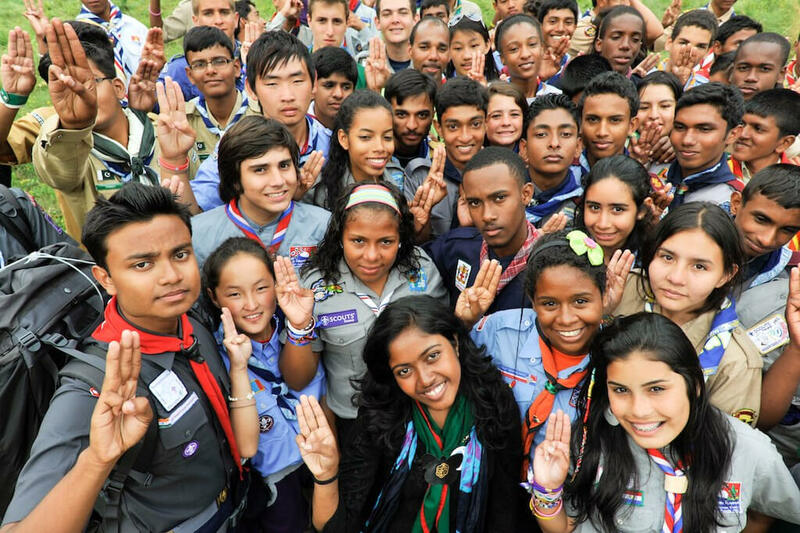 If you’re working on, or want to start a project that reinforces Scouting as a movement that values diversity and is inclusive and open to all, submit and entry into the Asia Pacific Region #ScoutingForAll: Diversity and Inclusion Challenge! 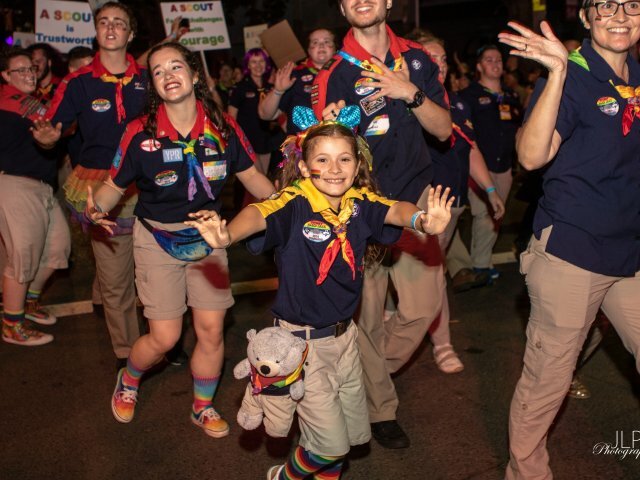 The #ScoutingForAll: Diversity and Inclusion Challenge invites all Scouts to submit a project that promotes diversity and inclusion in Scouting. 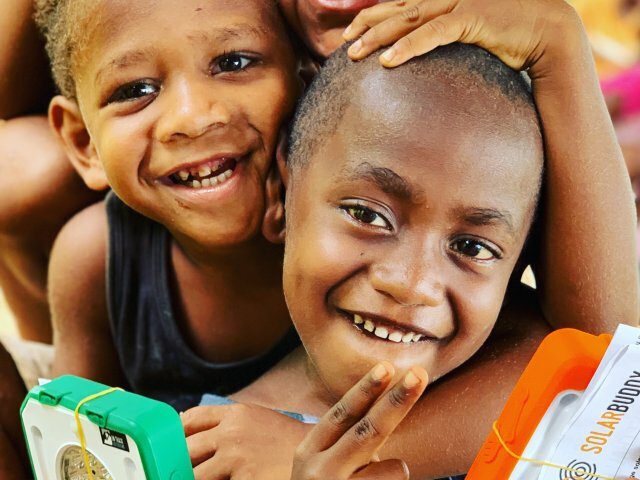 If you’ve got an inspirational project on your mind, share it and you could win USD $3000 to help further the impact of your project. The announcement of winners and awarding will be done during the 26th Asia-Pacific Regional Scout Conference scheduled on 15-20 October 2018 at the Philippine International Convention Centre. 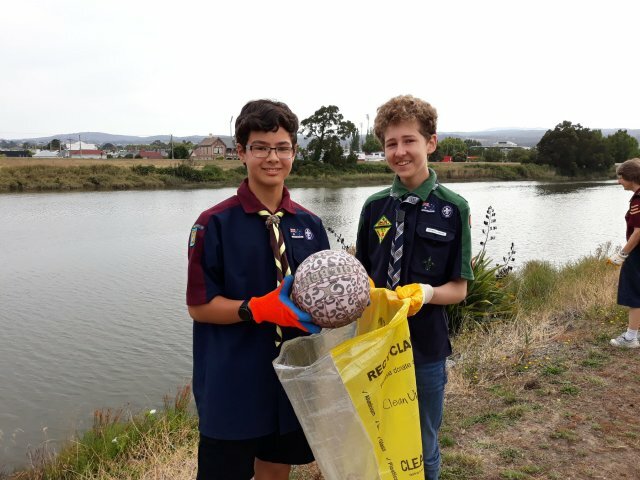 If you’re looking for support with this project, feel free to contact our new Assistant National Commissioner – Sustainability on sustainability@scouts.com.au. Be quick, as applications close 21 September 2018!